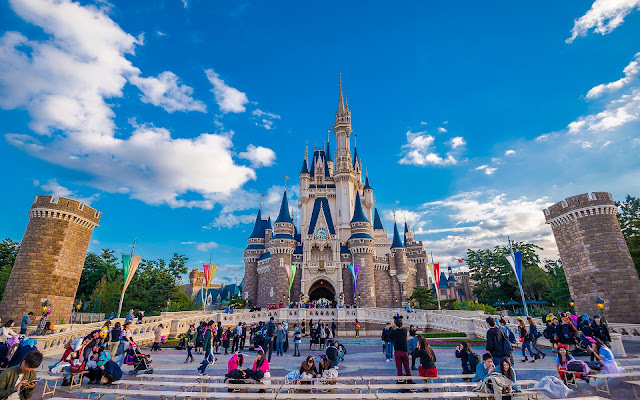 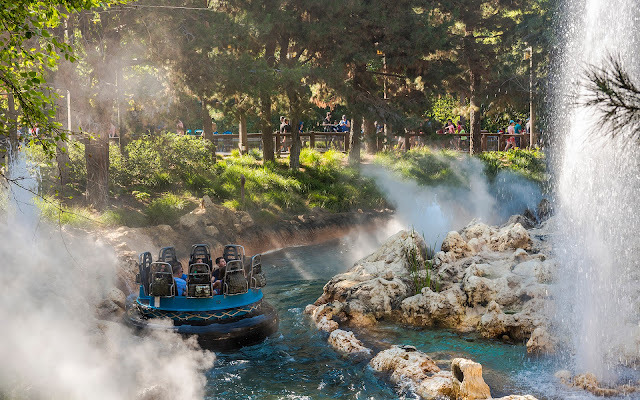 Afternoons at Grizzly Peak are lovely, because the golden sunshine and rustic atmosphere combine to create an enchanting ambiance that recalls the great outdoors and wonderful adventures of nature. 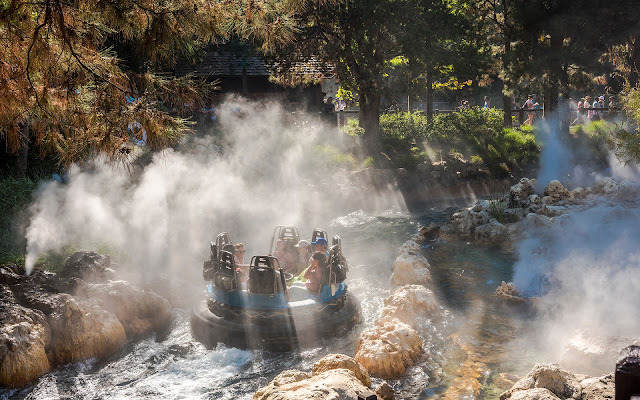 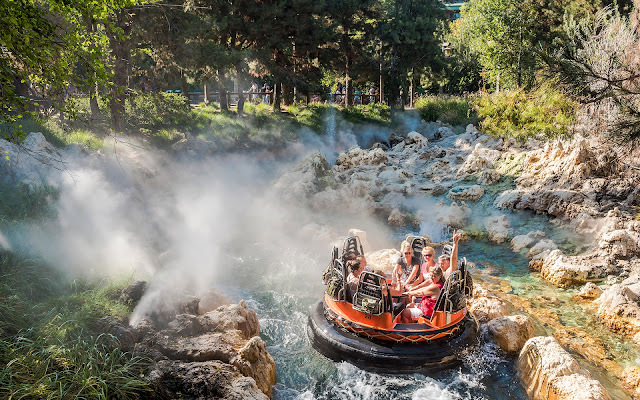 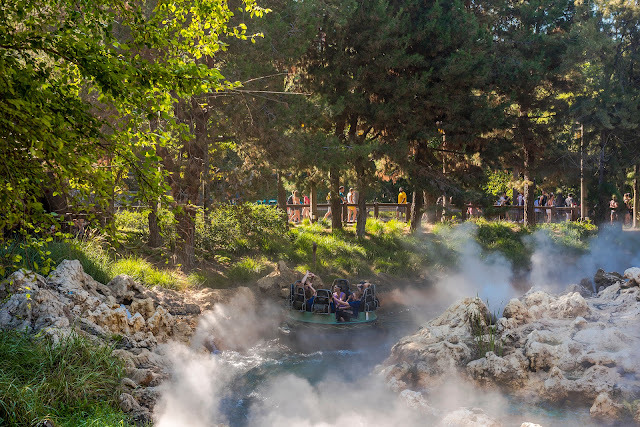 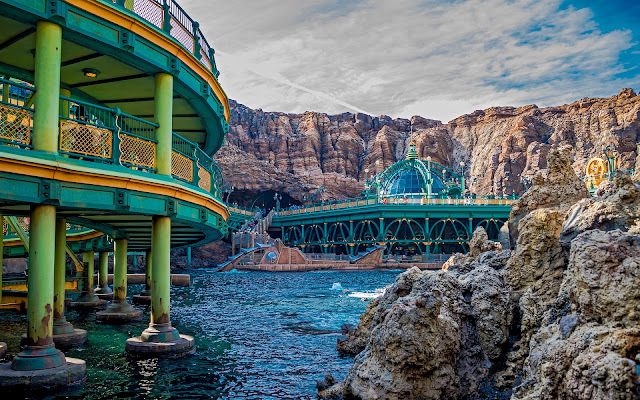 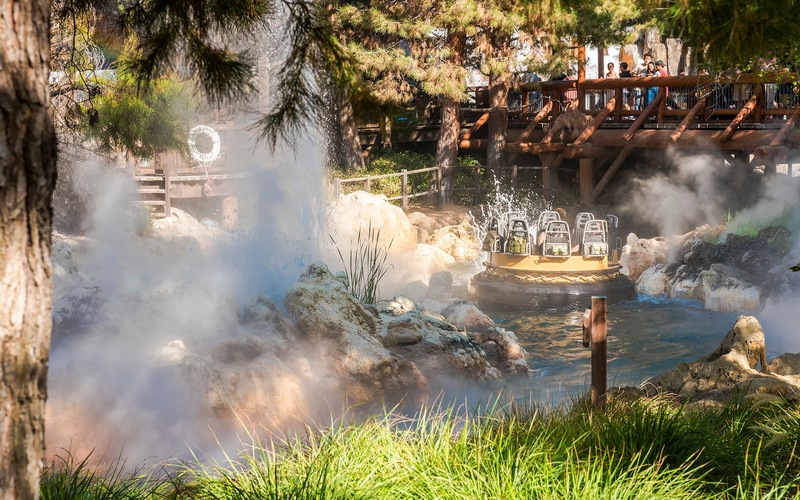 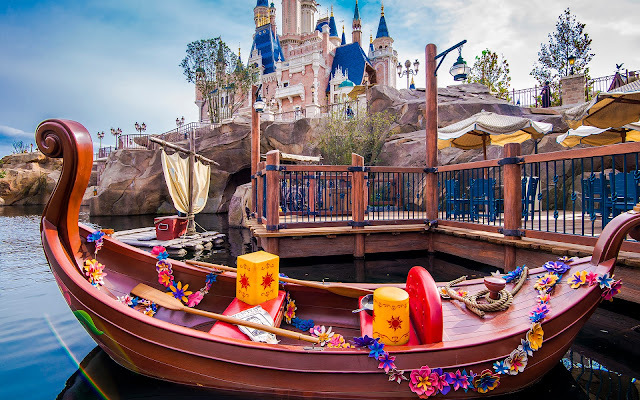 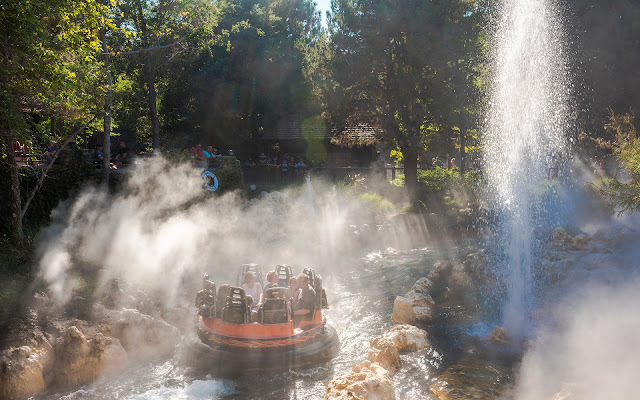 Add the layer of mist arising from the geothermal geysers around Grizzly River Run and the screams of excited river rafters spinning around the rapids, and you have a grand setting for a slice of the majestic Golden State. 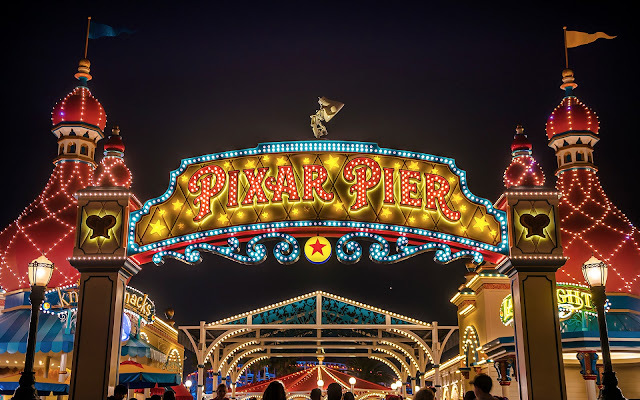 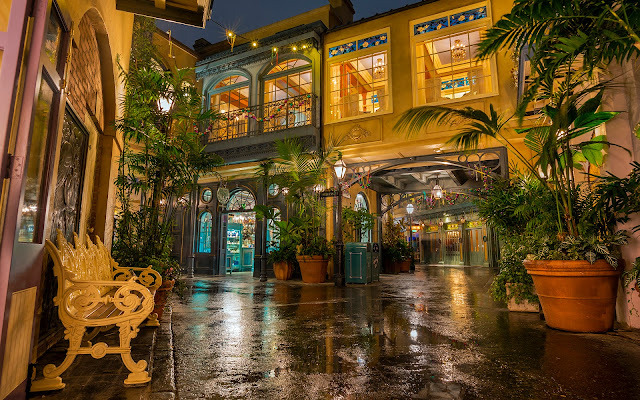 Here are a few shots to capture this DCA environment.